Enveloping the ear with old school death metal and confronting the mind with paranormal and post-apocalyptic themes, Never Ending Nightmares is an album which squalls upon and consumes the senses until its corruptive deed is done. Across twelve rampaging furnaces of crushing intensity and debilitating riffs not to mention vicious rhythms, the release from Swedish band Humanity Delete is an impressive and satisfying onslaught. It does not offer anything particularly new musically but inspires and fires up a potent enthusiasm through its skilful delivery, and driving energy within its towering walls. Humanity Delete is the project of Rogga Johansson, a prolific musician with plenty of acclaim upon him for his work with Paganizer, Ribspreader, Revolting, Demiurg, Bone Gnawer, and more. The band first formed in 2003 and worked on demo material aimed for an album which was along with the band shelved for many years until being resurrected this year. Johansson has refreshed that earlier demo work up with new sounds to finally release this album via Dead Beat Media. He has single-handedly recorded the death metal driven grind and punk veined release, bringing in Jill Girardi who has been living in Malaysia to write the lyrics based on the theme of Asian ghosts and creepy legends. The release also features guitar solos from Lasse Pyykkö (Hooded Menace, Phlegethon, Ruinebell) to add further startling fire to the confrontation which overwhelms and rewards the listener. The album starts with the title track instrumental which certainly sets the atmosphere for what is to come, its chilling imposing ambience evocative and having the perfect title. From the sinister embrace The Eight Ice Narakas steps forward to challenge the ear with blazes of riffs and scorching sonics alongside formidable rhythms and the bestial growls of Johansson all unleashing one part of the continuous hell of purgatory, the even more malevolent and nasty part of the realm represented later in the release by The Eight Fire Narakas. The song has an insidious hunger which makes it an incessant opponent and companion, the melodic solo at the end making a tremendous end to a formidable start to the release. The lyrical content and themes are as rich in compulsion and menace as the sounds themselves; the likes of Black Oil Defiler (Orang Minyak) and its source about a demon who offered a man worldly desires, riches, and power if he doused himself in oil and defiled 21 virgin girls within seven days, and that of The Toyol, the resurrected spirit of a stillborn foetus or baby who died young used to acquire ill-gotten gains which inspired the song Necromantic Sorcery, leading to the need to delve more into their background outside of the release. The album and tracks do not outstay their welcome by any means, the album demanding only around half of an hour of any ones time but ensures they are soaked in a wealth of accomplished skill and imagination for the while encounter. As mentioned there is not much new to contemplate and some songs are possibly too close in similarity to stand out as memorable but overall the album is just a storming violation which you can devour with unrelenting enthusiasm. Further greater highlights come from the haunted Dismal Corridors, Retribution Of The Polong with its outstanding blues start and towering chewing of the senses through carnivorous riffs and sapping weight of sound, and Frozen Apparition. The last of the three is a mordant sonic acid which makes a tempest of intensity and cancerous intent which just lights the passions. 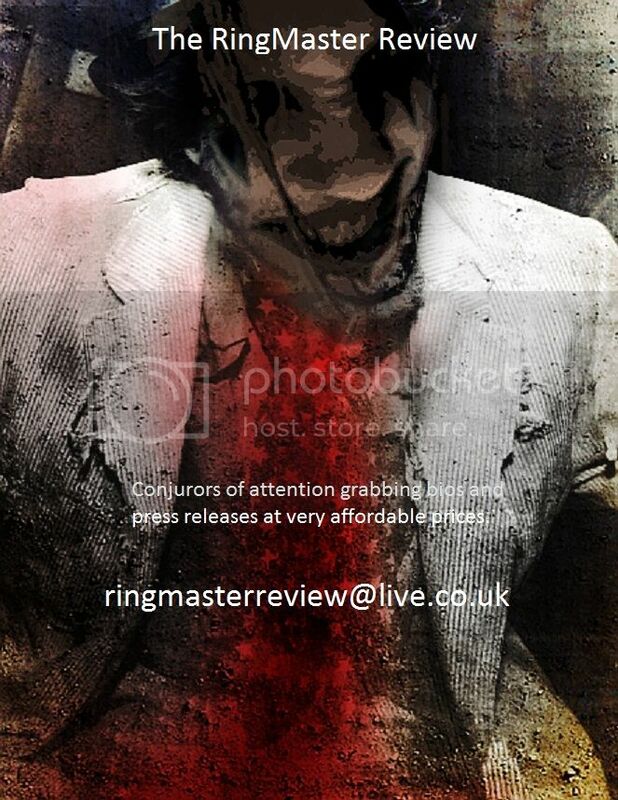 Never Ending Nightmares is an album certainly death metal and extreme metal fans need to take an interest in for what are quite simply strong and gratifying rewards.